Wayback Burger @ Melawati Mall: Freshly grind burger here! 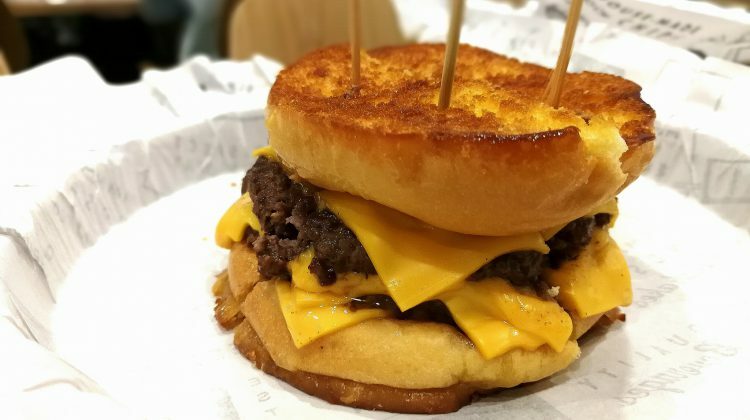 Wayback Burgers is another outlet that we explored in Melawati Mall. The Wayback Burger is a a fast casual franchise with a reputation for fresh beef patties, cooked to order burgers and thick, hand-dipped milkshake and they are served in an environment that hearkens back to simpler place and … [Read more...] about Wayback Burger @ Melawati Mall: Freshly grind burger here!